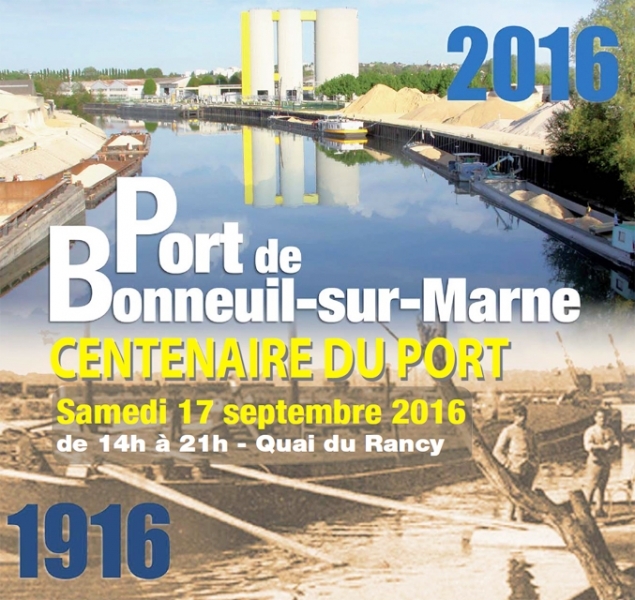 Saturday, September 17, 2016, anthropologists invite you to come and share with them a time of celebration to celebrate the centenary of the port of Bonneuil. During the afternoon, you will have the opportunity to discover or revisit several of our shows: the guardians, the ushers, Pirates. 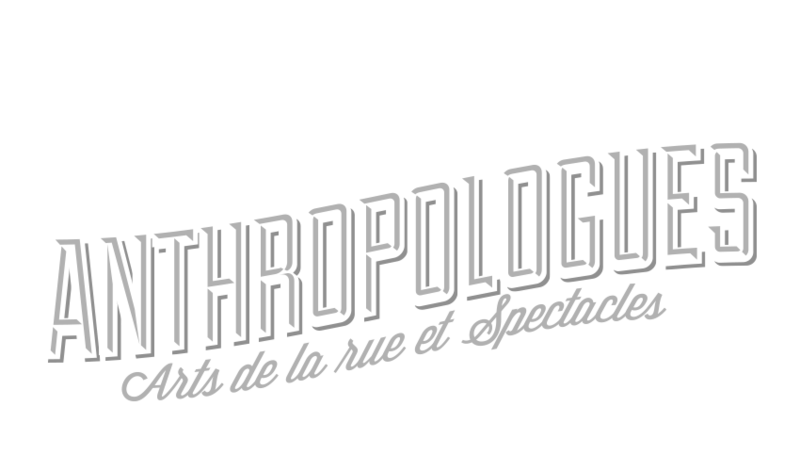 A surprise party combining live performance, music, light and video, will close this day.